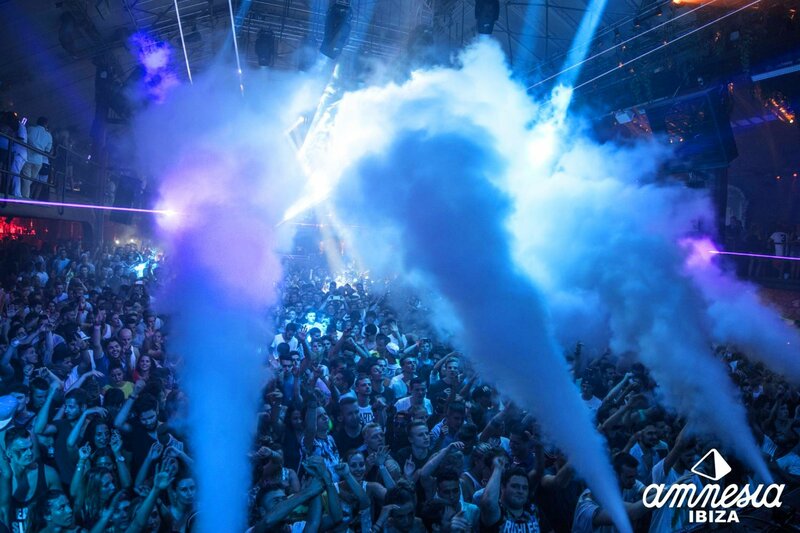 The famous Ibiza super club, Amnesia reveals all artists playing at its grand opening party. Celebrating its 44th year, the Amnesia Opening Party is on Saturday 12 May. This very special date has already excited many dance floor enthusiasts in their preparation for summer. Today, Amnesia has unleashed the party's line-up and it's fantastic, to say the least. Fourteen big-name artists are due to smash out sets across the main room and terrace of the legendary superclub. The top spot for the Terrace goes to the winner of 2017's best tech house artist DJ Award, Luciano. Taking care of dance floor business also will be Luca Donzelli and Emanuel Satie. The night will also feature two sublime back to back sets. One will see Richie Ahmed and Davide Squillace and the other will feature Mathias Kaden and Mar-T. The Terrace roof will certainly be raised. Over in the Main Room, the night looks set to be full of bass. DJ EZ, Hannah Wants, Disciples will bring the bass house and garage vibes. Detlef and Latmun also playing back to back, will undoubtedly drop those tech house bangers. With a massive line-up like this one, you know this opening is not one to be missed. Set the date in your diary and get your entry sorted below.